OPEN HOUSE, SUNDAY, MARCH 24, 1-3PM. 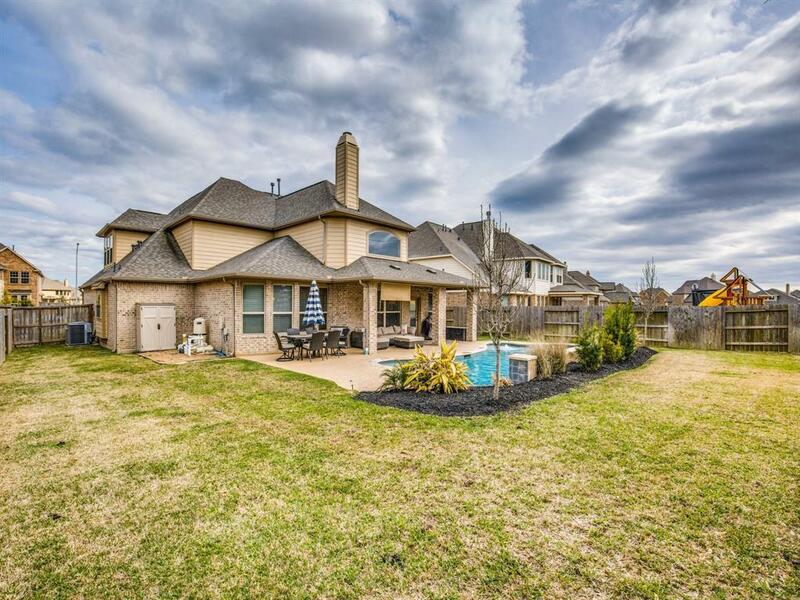 Beautiful, single-owner home in lovely River Park subdivision. Home has great curb appeal and boasts tons of natural light. 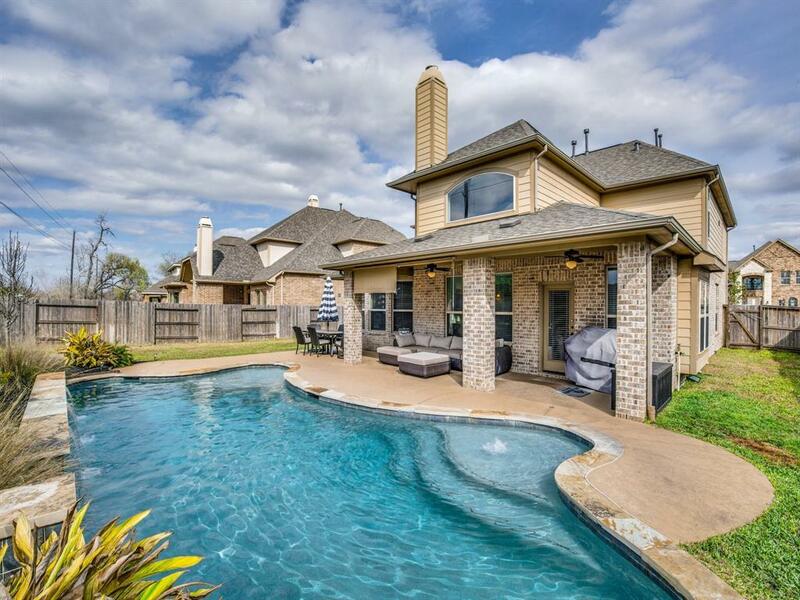 Features and upgrades include oversized game room, walk-in closets in all bedrooms, built-in sprinkler system, blinds throughout, media room, private office with french doors, frameless shower in master and more. 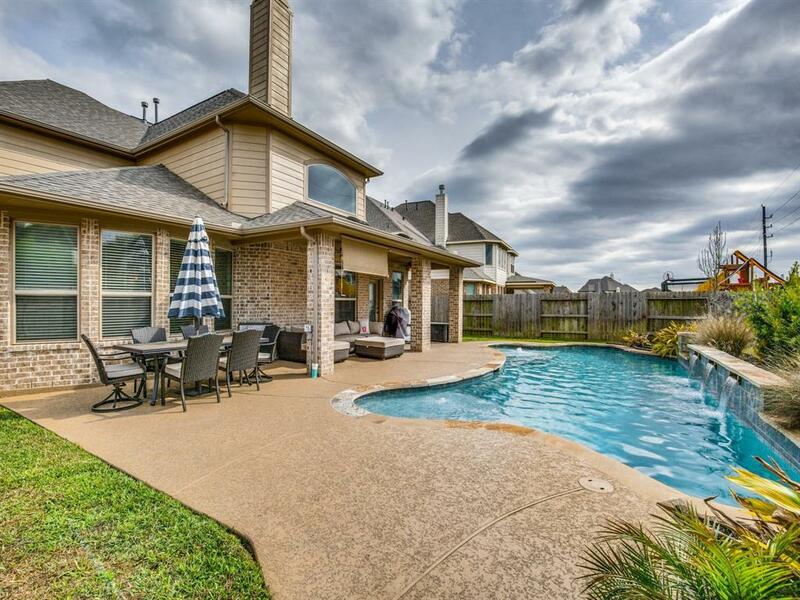 Open floor plan makes this a great home for family living & entertaining. Gourmet kitchen with granite countertops opens to breakfast room & large family room overlooking the spacious backyard & pool. 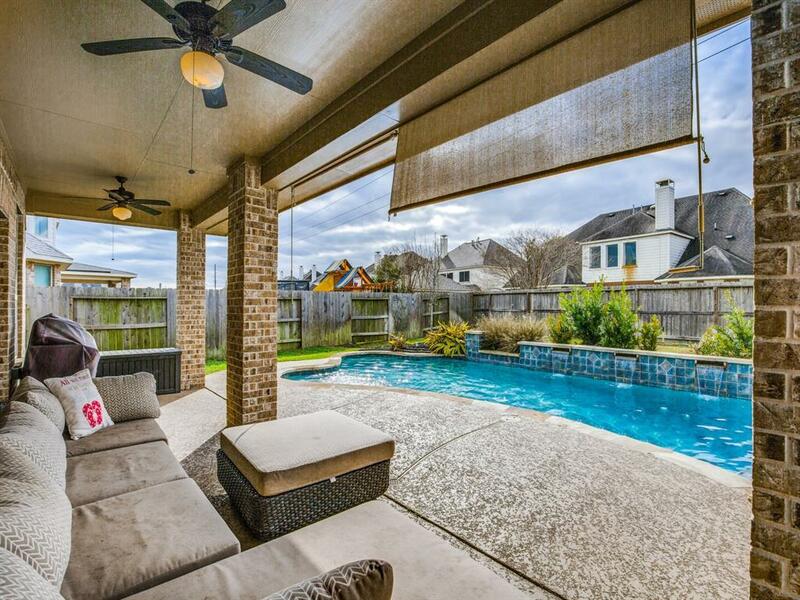 Home boasts a lavish master suite with spa style bath & large his-and-her closets. Just minutes from 59 and retail/restaurants. Priced to sell. Schedule your viewing today!